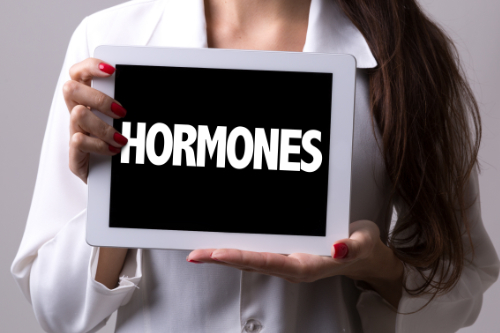 Your chiropractor, naturopath, or specialist can help you determine if you have a hormonal imbalance. Many medical doctors tend to prescribe medications, but in most cases the problem can be corrected through natural means. These three treatments are very beneficial in treating hormonal imbalances in the body. They can be done separately or combined for more healthful results. Hormonal imbalance is often the result of stress, whether it is emotional stress from difficulties in life, or physical stress from poor health habits like not getting enough sleep and not maintaining a healthy diet. Omega 3 and 6 fatty acids are vital for everything from heart health to vibrant skin to hormonal balance. Other nutrients you should be getting include vitamin D, B complex, and magnesium. If you aren’t getting enough in the foods that you eat, then consider supplements. Yes, it’s that important.